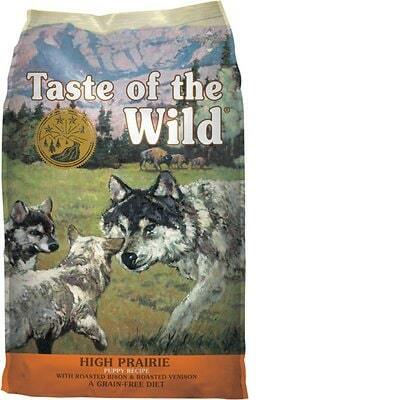 Taste of the Wild High Prairie Puppy Formula is a low-priced dog food with good quality. This product has 1 controversial ingredient, but no artificial preservatives, colors and flavors. 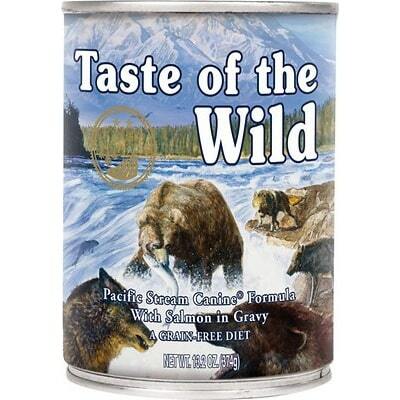 It has a high amount of carbs, compared to its protein and fat content, with meat and fat from mixed quality sources. 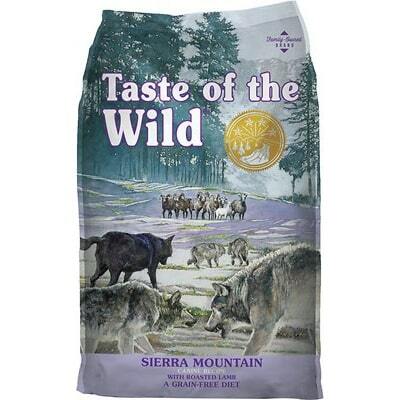 Taste of the Wild has a below-average number of dog food recalls and was exceptionally open and transparent when answering our questions. Here are the major protein and fat sources in this food, in order of weight: Buffalo, Lamb Meal, Canola Oil, Roasted Bison, Roasted Venison, Beef, Ocean Fish Meal, Salmon Oil (A Source Of DHA). Almost all of them score high marks for transparently labelling which animals and plants they come from. But Ocean Fish Meal misses the mark, because it doesn’t show you which specific fish this is made from, definitely less transparent. 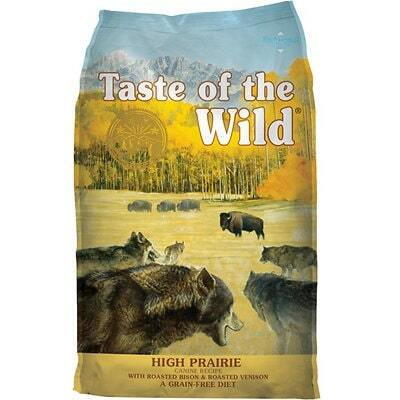 Taste of the Wild High Prairie Puppy Formula contains 0 controversial artificial preservatives. It’s good to know that ‍not all artificial preservatives are bad. That’s because they serve an important purpose, which is to prevent food from spoiling. However, we consider 11 artificial preservatives controversial because of their potential link to cancer and other serious health conditions. 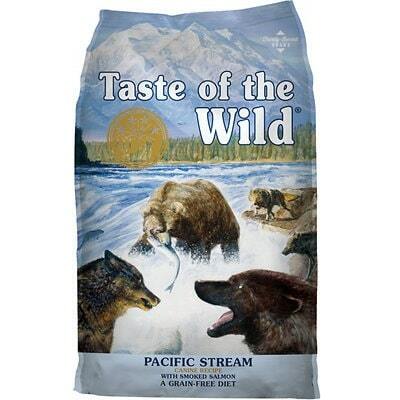 Taste of the Wild has a below-average number of dog food recalls.